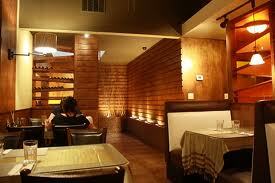 vegetarian Thai cuisine. No fish sauce, no MSG, just tons of flavor. 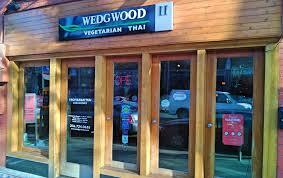 Stop by our Capitol Hill location or visit our sister restaurant, Thai of Wedgwood, for vegetarian and meat dishes.